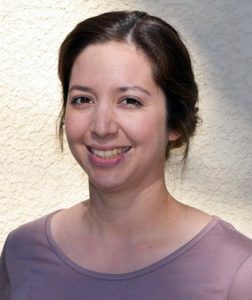 Maritza Vargas of Tustin has been promoted to area manager for Project Independence, an Orange County nonprofit that has been working with adults with developmental disabilities since 1977. She will share responsibility with Meka Greene for the organization’s Central Region that includes Newport Beach, Costa Mesa, Santa Ana and Huntington Beach. Previously, she was in direct service with some of its clients. Prior to joining Project Independence, she was a personal assistant and caregiver with Rainbow Home Care, a provider of direct in-home care, home health aides and supported living services for Orange County and East Los Angeles. She is a graduate of the Medical Assistant Program at UEI College. For additional information, please visit proindependence.org.